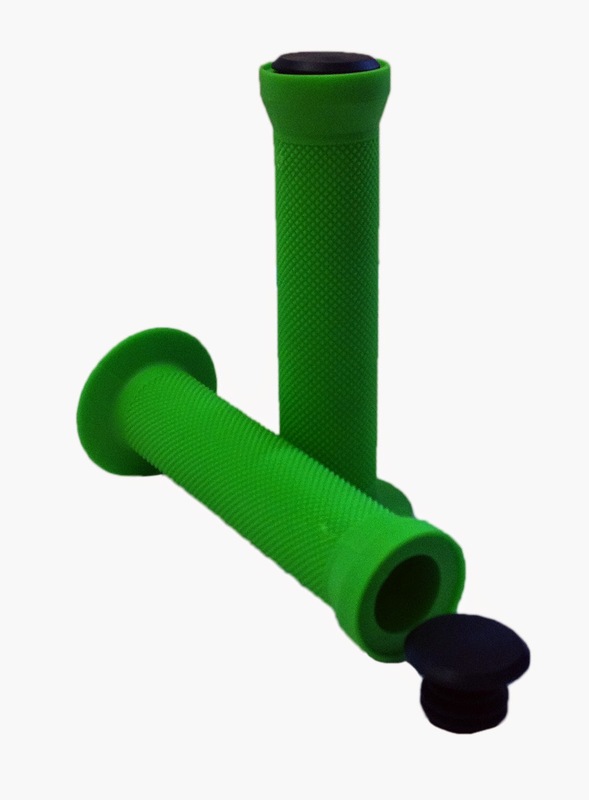 Pair of handlebar grips, superb comfort and durability along with vivid colours. Resin End Plugs extend the life of your grips. Open ended with end plugs included (not essential for use).